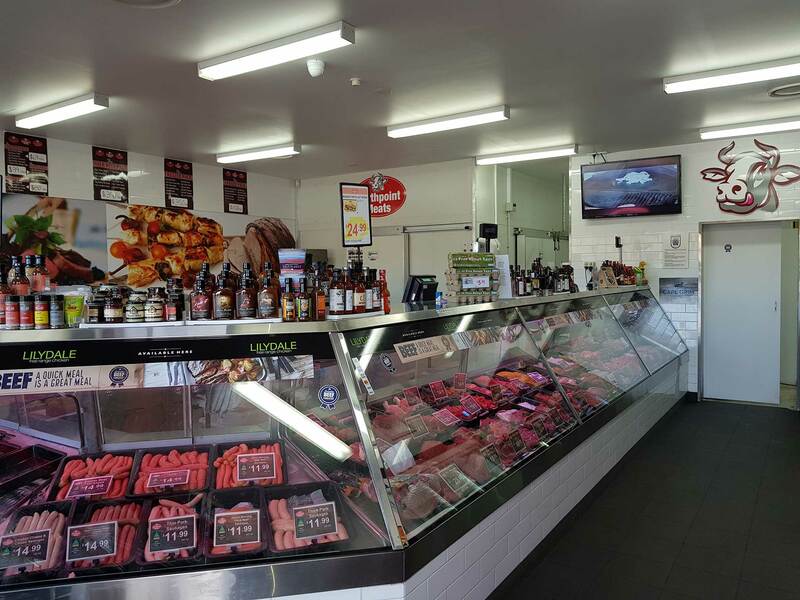 We have been in the industry for over 20 years and are passionate about what we do, so much so we have launched and grown two of our own family butcher shops. Our first family owned and operated butcher shop was purchased by John Yeo in December 2000. John later planned out and built two more butcher shops, one being Northpoint Meats, which opened its doors in 2014. With many achievements under his belt and possible retirement on the mind John later sold his other two shops but his passion for the industry swayed him to keep his pride and joy, Northpoint Meats. John’s passion for premium meat drove him to join the Australian Meat Industry Council, which he has now been part of for 15 years and was named the Deputy Chairman in 2012. When you visit our family operated store you will likely be greeted by John or his son, Matthew, who is not only the butcher but also manages Northpoint Meats. Our chicken is delivered fresh daily and other produce delivered fresh twice a week then professionally cut by Matthew. You will notice the difference great quality, fresh meat makes to your culinary creations.